Histoire résumée En août 1922 Anthony FOKKER participa au concours de la Rhön (Wasserkuppe, Allemagne) avec son FG-1 (monoplace) et son FG-2 (biplace). 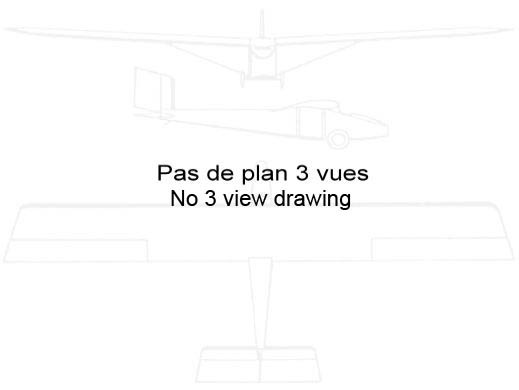 Puis en octobre 1922, il se rendit en Angleterre avec ses deux biplans pour le concours d'Itford Hill. In october he joined a glidermeeting, organised by the Daily Mail. A few days before, he checked in in the hotel Peacehaven, not far from Newhaven on the coast of the Canal. There he gave some first demonstrations, which trickered the British press promptly to celebrate him as the first glider pilot over England. 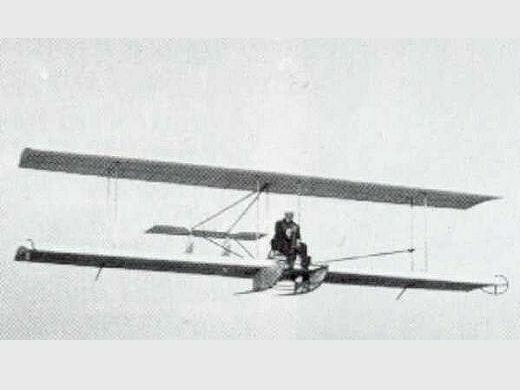 This was not quit accurate, because in de century before the Englishman Percy Pilcher had already experimented with his selfbuild glider. At october 16 the meeting started. De first pilots made timescores of 1:58 seconds till 3 minutes, they flew just directly into the valley. Fokker however, flew along the ridge of the hill and, using the upgoing warm air, made a time of 7 minutes. As passenger he took a correspondent of the Daily Mail. At the end of the afternoon, Fokker made flighingtimes of more then 37 minutes. The other competitors had closely followed the tactic of Fokker and now also made better times, but as the newspaper wrote: " Mr. Fokker showed how".